Tile Grout Repair - How to Get Rid of Damaged Shower Grout? 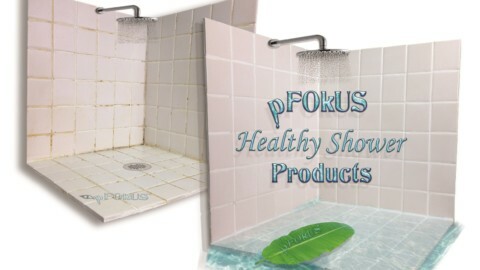 Mold and mildew are a common sight in most showers everywhere. While they not only make the shower unappealing, but also make the place stink. To further add to the menace, if you leave the mold and mildew untreated, they stubbornly stick to the grout and permanently damage the floor and walls. Tile grout repair is not an easy task owing to its positioning. Often before repairing the surface, you will have to inspect the root cause for the damage to attain perfect results. Particularly, the reason for the cracked grout is weak grout structure. This happens when there is excessive water or polymer additive in the grout mix which thereby, renders the grout inefficient. This happens with the inevitable evaporation of liquids in the grout, but excessive evaporation of the liquid can cause the birth of pinholes in the grout. This is the beginning of the weakening and the cracking of the grout. 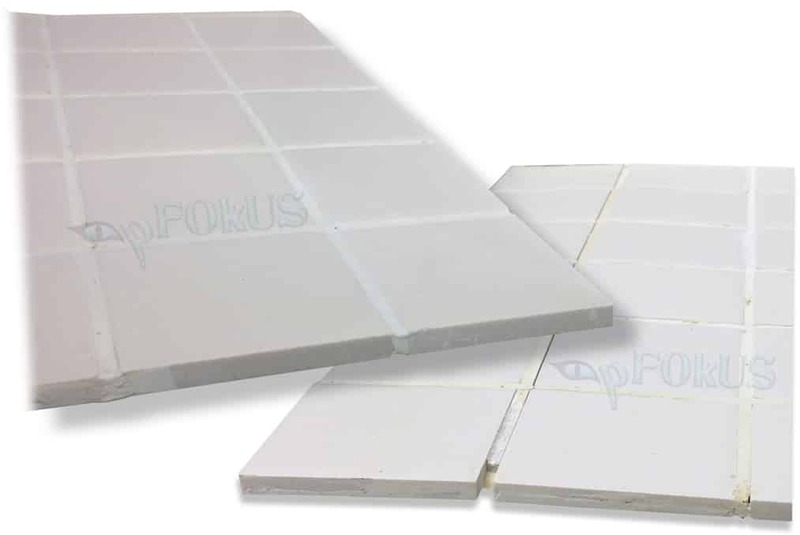 During the installation of tiles, if the glue applied over the mortar (thinset) is inadequate, then it can lead to cracking of tile and grout. As the thinset dries, it bonds, contracts and adheres to the mortar. Nonetheless, if the thinset is insufficient, then it will detach from the tile, leaving air gaps under the surface. You can check the air gaps by stamping hard on the tiles, which results in a cracking sound induced by the broken mortar. This is a signal that your grout is cracking and the tiles will also crack anytime. Another recipe for cracking grout is the wrong timing of cement hydration during the curing process. If the cement hydration has already begun and you add water to it then it will make the grout weak and crumble into pieces. Most homeowners use poor quality cleaners, which compels the grout to pop out. As if the damage to the grout wasn’t sufficient, the stains also do not leave the grout. This leads to a poor look of the tiles and also induces pungent smell and growth of fungus. Tile grout repair can be a tough task if the right products are not applied. 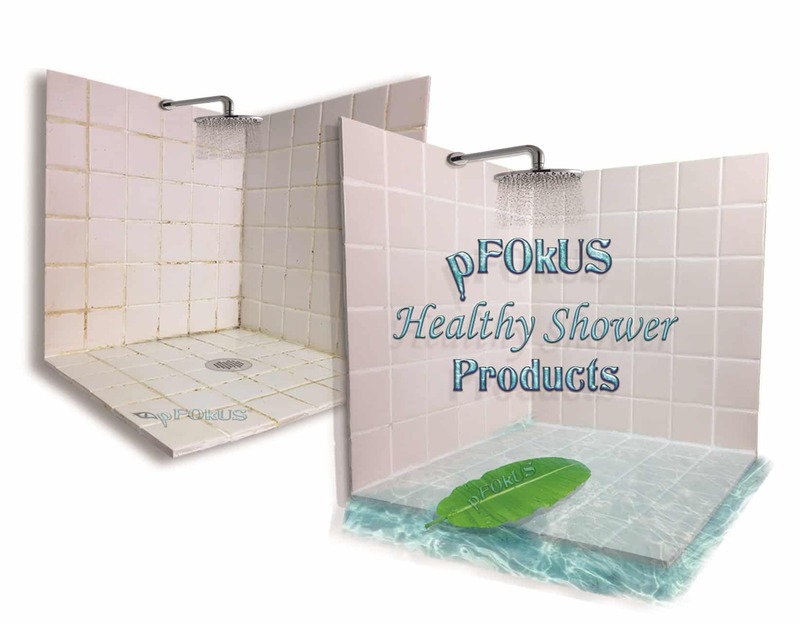 It is exceptionally inconvenient to keep the grout away from staining and popping out with the help of ordinary shower restoration products available on the market. We understand the effort and time required in keeping showers clean and tidy. Therefore, we have few revolutionary and best cleaners and sealers for you which will keep your shower cleaning hassles at bay. Mold and the fungus breeding between the tiles gradually seep into the roots of the grout. This is because grout is porous which allows the fungus to propagate extensively. Ordinary cleaners either fail to remove the deep-set mold or superficially remove the stains, which fail to serve the purpose of the cleaner and damage the tile and grout permanently. 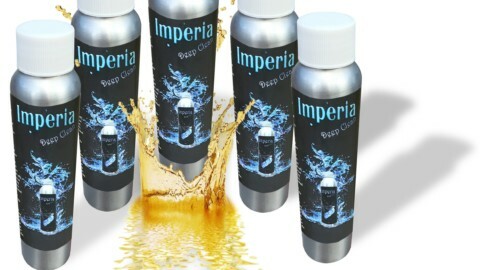 Imperia, on the other hand, is powerful and deeply penetrates, targeting the stains at the root of the grout. It spreads evenly across the tile, thereby cleaning and sanitizing the surface without inviting any damage. 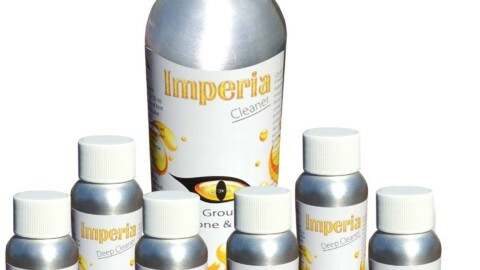 Imperia efficiently lifts the already existing grout sealers on the floor without calling havoc. Just cleaning the tile and grout is not enough to get rid of mold, mildew and stains permanently as grout is very porous and it easily allows stains and mold to take place. 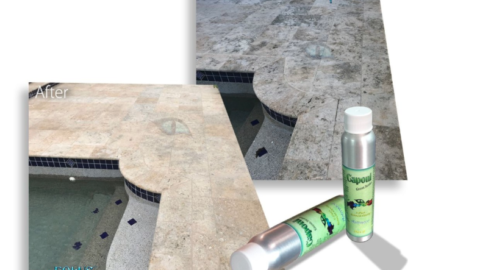 Meet Caponi – a two-part pigmented solvent based titanium resin sealer, which has not been just designed to perform tile grout repair, it was manufactured by our engineers to waterproof all the grout lines. It penetrates deep into the grout to close its pores to prevent future staining. A path-breaking product which will interminably keep caulking curse away. 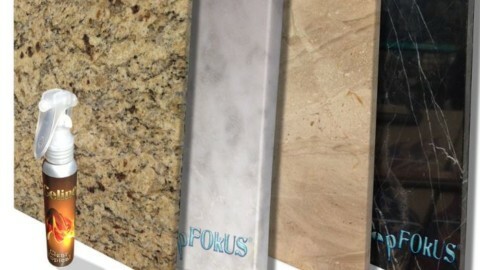 Sentura is the best selling caulk replacement product on the market. Ordinary shower caulk meets with disaster in a short period by peeling and wearing off the corners. 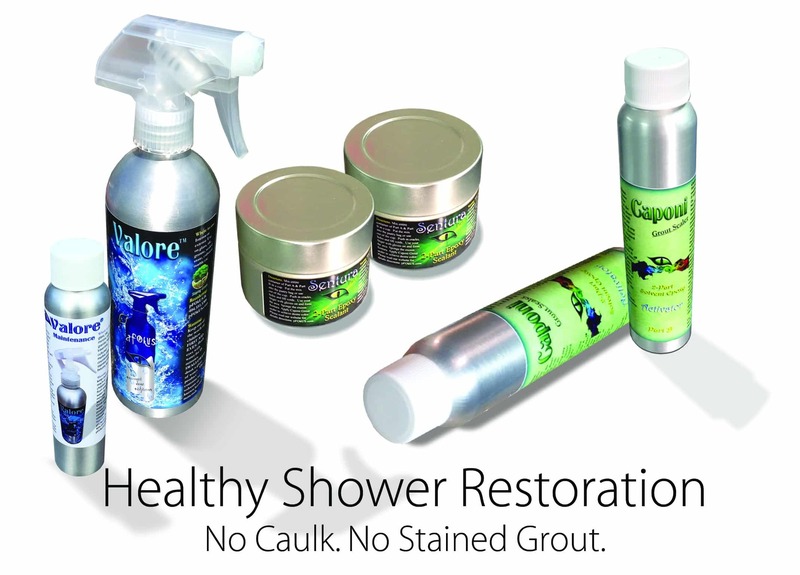 Caulk has a tendency to soften and re-emulsify causing its bonding power to go for a complete toss in a humid environment, making way for mold to grow in the corners of the shower. 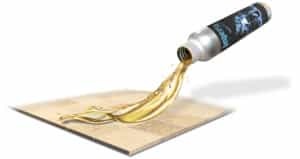 However, Sentura- a two-part pigmented flexible solvent based epoxy/resin, formulated with a 1200psi adhesion, fills the corners brilliantly. It stays in the joints, fitting beautifully in its sleek lines and does not wash off with water. 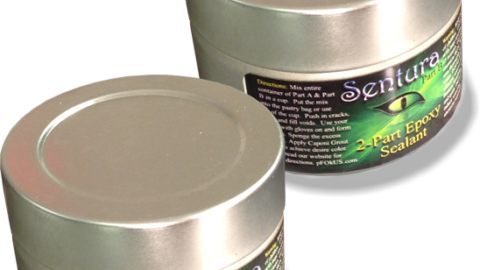 You can also pigment Sentura before using it as it is available in over 40 amazing colors. 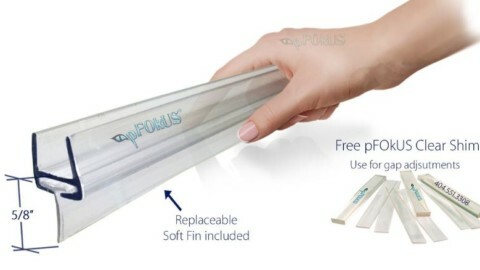 Not only does it replace the caulk, it can also be used to perform cracked tile grout repair. It fills the cracks and protects the surface from further damage. 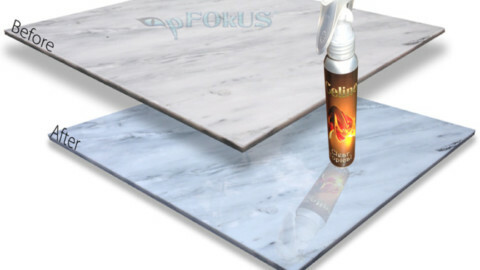 Ever heard about a clear sealer, which is shower approved with hydrophobic technology? If that was not enough, it is powered packed with the capability of balancing superb durability in a single application. Ranging from sealing a slate, honing marble, travertine, limestone or flagstone, Celine gets the tasks done without a hitch. 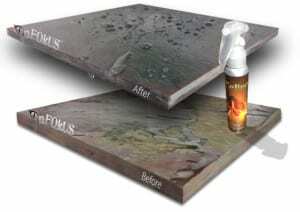 It is a UV protectant built with fast-drying resins. The product delivers an intense hydrophobic experience with the goodness of waterproofing. Celine cuts down on the efflorescence while preventing mildew, mold and stains in showers and patios. It lasts in the worst of environments and targets efficient long-lasting sealing. Keeping showers clean and smelling good is indeed a task. But, if you use Imperia, Caponi, Sentura and Celine in the correct order, you can definitely finish the task of fixing tile grout in the shower zone with perfection and finesse. For more information call us @ 800-977-8313.